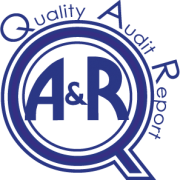 Quality | A&R Janitorial Service, Inc.
measurements and improvements in the overall cleaning process. Our management team conducts random, objective inspections which allow us to capture the most accurate assessment of individual performance. This information is used to enhance productivity and maximize performance of the individual cleaner. Inspection results are available to clients on-line and can be customized to focus on specific tasks and/or areas. 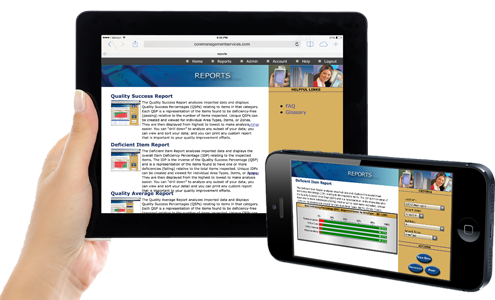 Over time, Quality Trend Reports are an extremely useful tool to help identify any areas of concern.